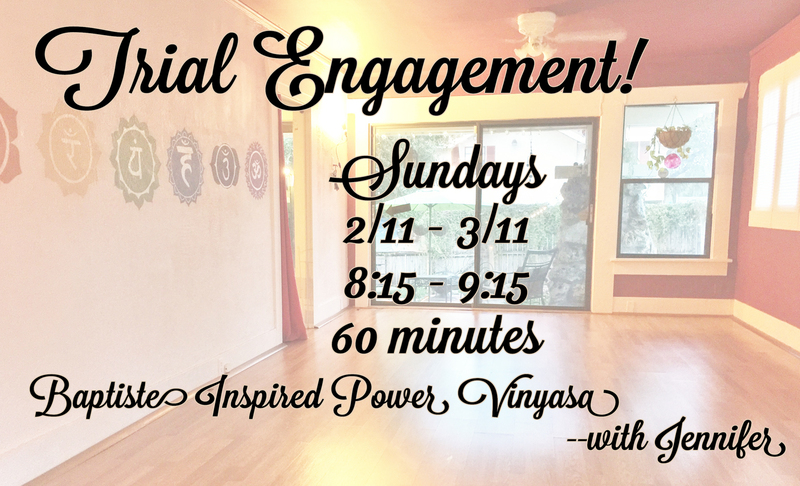 Beginning February 11th I will be teaching at Jai Dee Yoga Saturday mornings at 8:15am! 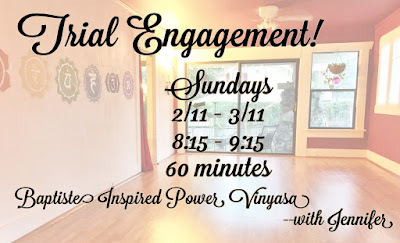 This will be a 60 minute Baptiste Inspired vinyasa flow for all levels. Jai Dee Yoga is located at 5610 N Nebraska Ave, Tampa, FL 33604. I hope that you'll come and share your practice with me at Jai Dee. This Baptiste Inspired Power Yoga flow is a perfect place for people to begin their yoga practice or to reconnect with their yoga roots. Personal attention and modifications are used that makes this class perfect for both beginners, through pregnancy and seasoned practitioners seeing a deep knowledge of the poses. Class moves slower than a Power Vinyasa class and poses are held for 5 breaths or more. In every single class you will move through a series of strength building poses, balancing poses, backbends, and inversions. 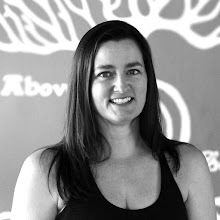 Baptiste Yoga was founded in the 1940′s by Walt Baptiste and through his son Baron, it has evolved into a practice that holds true to the spirit of its creation while remaining accessible to anyone today. The physical aspects of Baptiste Yoga style are inspired by the Hatha Yoga teachings of Krishnamacharya and his students Iyengar and Desikachar. This class is a trial engagment! Class attendance will dictate if this class gets added to the regular schedule. Jai Dee Yoga has a new student special of your first 5 classes for $25 or a ten pack of classes for $100. Additional pricing is listed on their website.